plenty more eerie happenings in store for audiences around the world. 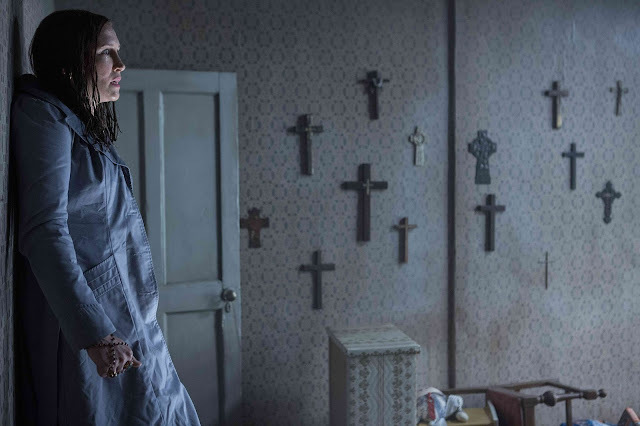 With director James Wan once again at the helm, the supernatural thriller brings another real case from the files of renowned demonologists Ed and Lorraine Warren. 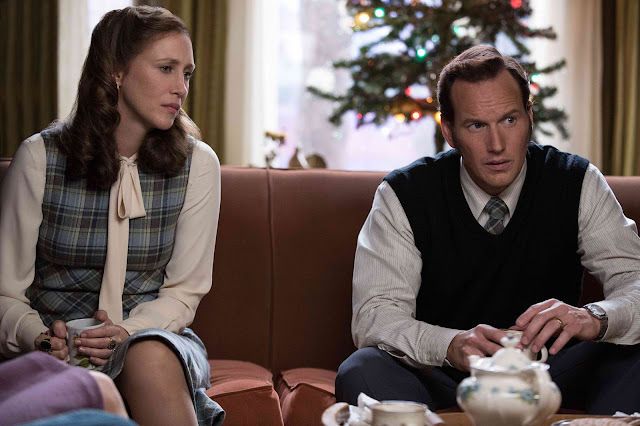 Opening across the Philippines on June 09, 2016, “The Conjuring 2” is a New Line Cinema presentation and will be distributed by Warner Bros. Pictures.